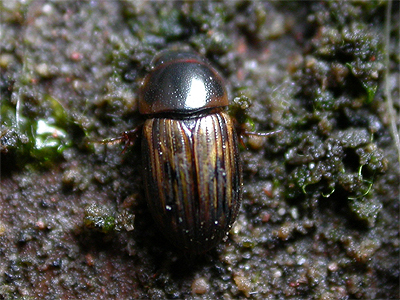 Aphodius sticticus is a small dung beetle, measuring around 4.5 - 5.0mm in length. 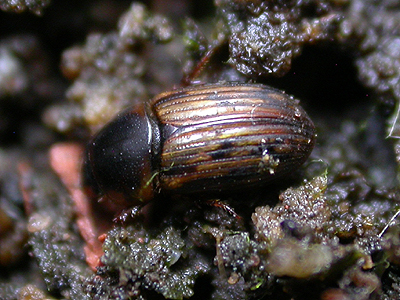 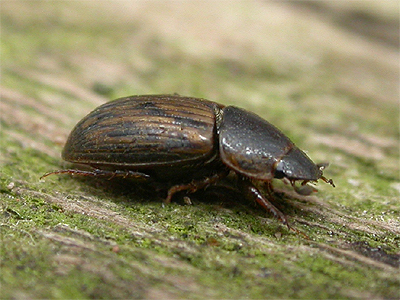 The only occasions we have found this species was in May 2013 and 2016, at Clipstone Old Quarter where it was found in horse dung with a range of other Aphodius species. 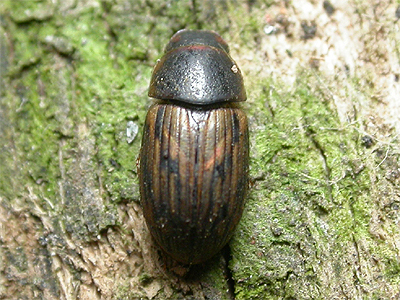 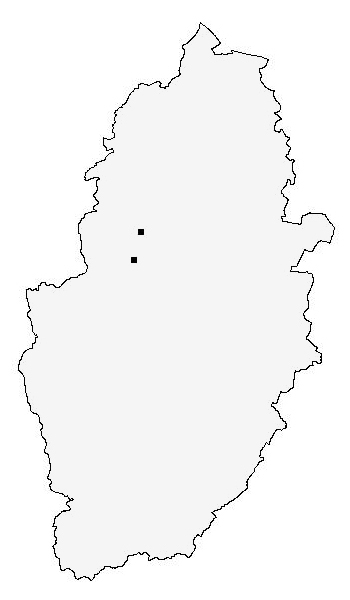 Common and can be found in numbers where it occurs.